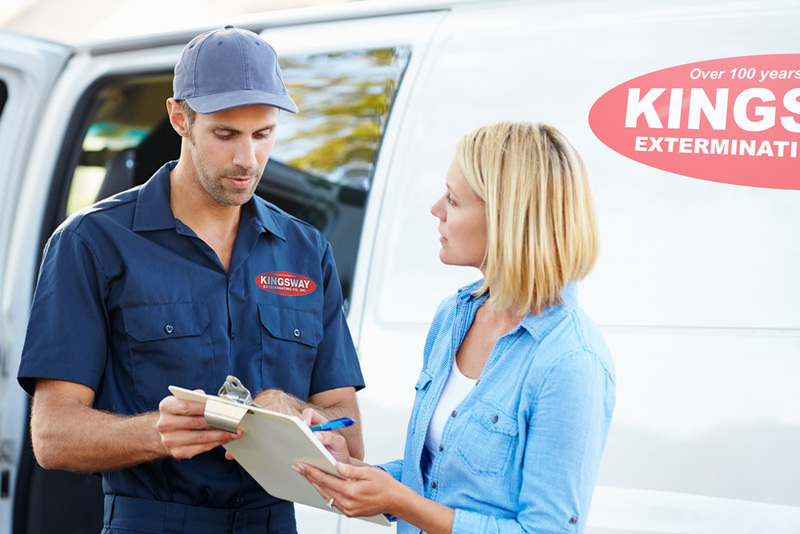 Residential Pest Control :: Kingsway Exterminating Co.
We are experts in Residential Pest Control. 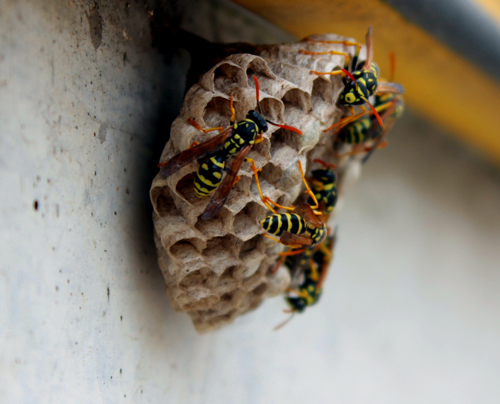 Our highly trained technicians will inspect your home for evidence of infestation and we’ll tailor a treatment plan that is environmentally safe and effective. Our pest control specialists work in all types of residential settings including family homes and high-rise apartments. We can also provide home inspections necessary to sell, use or lease your property. First, we have you describe the pests you have and where they are noticed most. To arrange an appointment, simply email or call us at (718) 859 8448 or (212) 509 2550. You may also call us toll free at (800) 926 9421. Insects: Bed bugs, cockroaches, ants, bees, wasps, hornets, centipedes, crickets, earwigs, fleas, ticks, mosquitoes, silverfish, and spiders. We are certified bedbug experts. Termites, wood boring insects: We eliminate and control termites, carpenter ants, carpenter bees, powder post beetles. We provide comprehensive termite control services, including termite baiting. Mammals, birds, rodents: Mice, rats, squirrels, gophers, raccoons, moles, skunks, possums and other non-domesticated animals.